The 8th annual San Diego Beer Fest returns to Liberty Station, promising another fun filled day with beer, food trucks, and music. 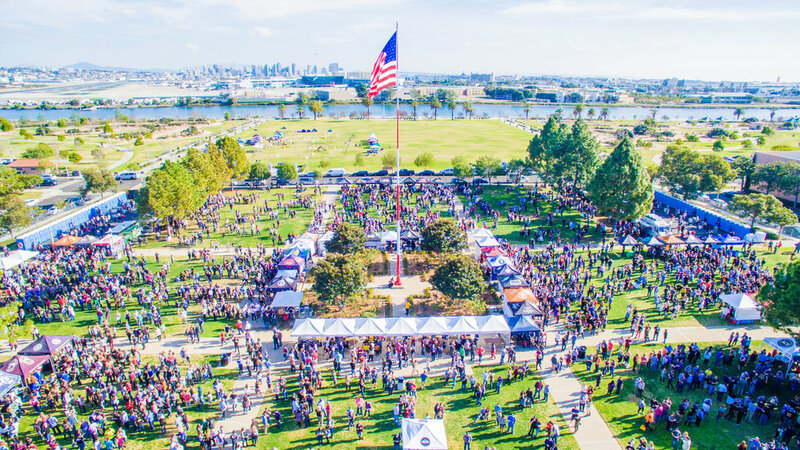 The event will feature dozens of local local and international craft beers, as well as San Diego’s most popular food trucks (food sold separately). Admission is $45 for general admission (1pm to 4pm) and $55 for VIP (Noon to 4pm). Both include unlimited beer tastings, with VIP admission offering an added hour. General Admission includes unlimited samples from over 50 breweries, plus live music and access to food truck alley. VIP admission includes all the benefits of general admission, plus an added hour with special beers poured during the first hour.